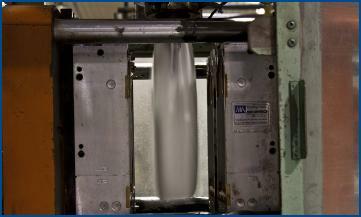 Scotia Plastics blowmolds both food-grade beverage containers and industrial containers in a variety of standard sizes. 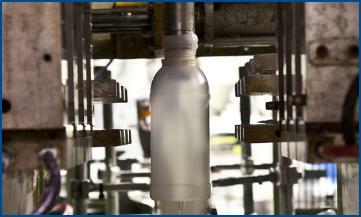 Our experienced production team can also work with you to design a custom bottle for your new or existing product. To view our food-grade beverage containers click here. To view our industrial containers click here. We manufacture and maintain a large inventory of perforated drainage tubing and non-perforated corrugated tubing and fittings in a variety of industry standard sizes including 2, 4 and 6 inch. We also stock 4 and 6 inch filter drainage tubing. 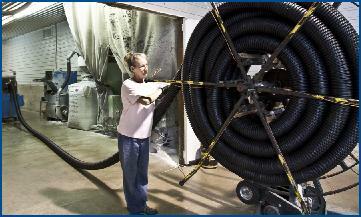 To view our pipe and tube products click here.